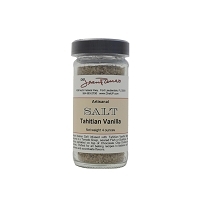 This is where the Fusion Sea Salt dream began! 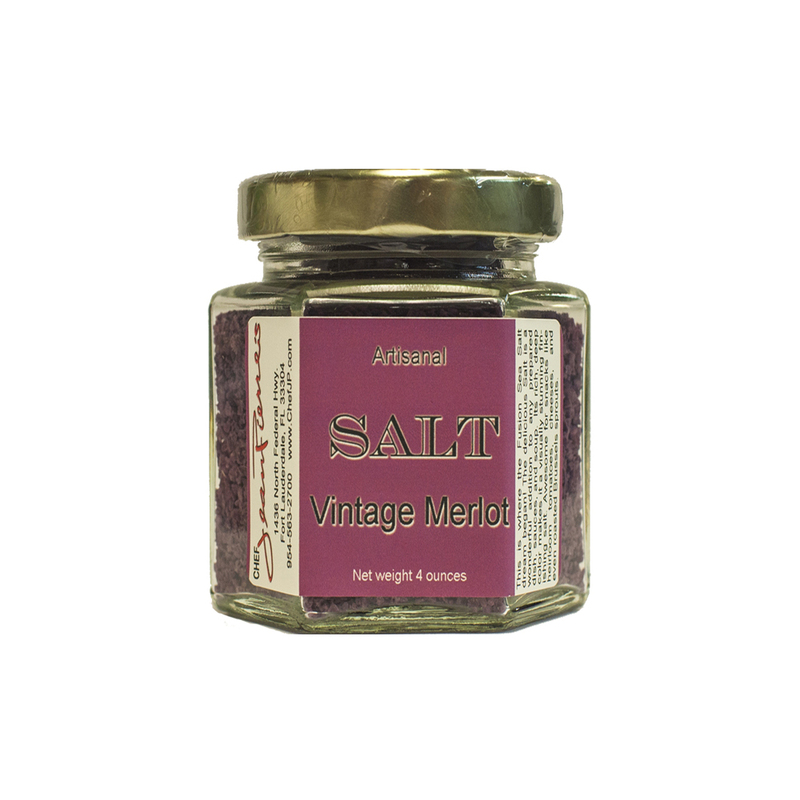 The delicious Salt is a wonderful addition to any prepared dish, sauces, and soup. 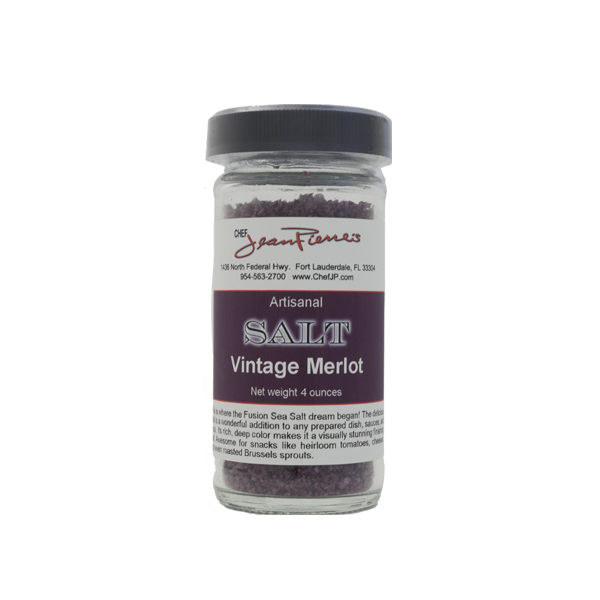 Its rich, deep color makes it a visually stunning finishing salt. 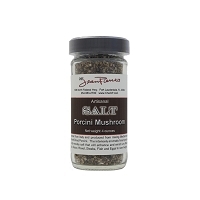 Awesome for snacks like heirloom tomatoes, cheeses, and even roasted Brussels sprouts.